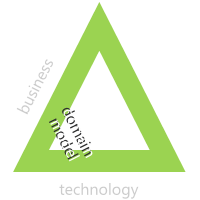 The intersection of business and technology is where we find the domain model. The domain model is the representation of the business through technology. Understanding the domain model creates the underpinnings for a stable set of business rules and engines for powering many applications. 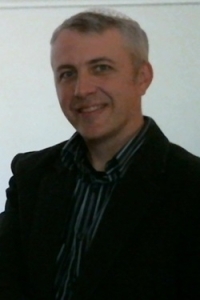 I have worked in a variety of domains; timekeeping, scheduling, payroll, compliance, trading, and portfolio management. When the domain model is stable and business rules and engines stay more or less the same, you can grow multiple versions of products and services around it. 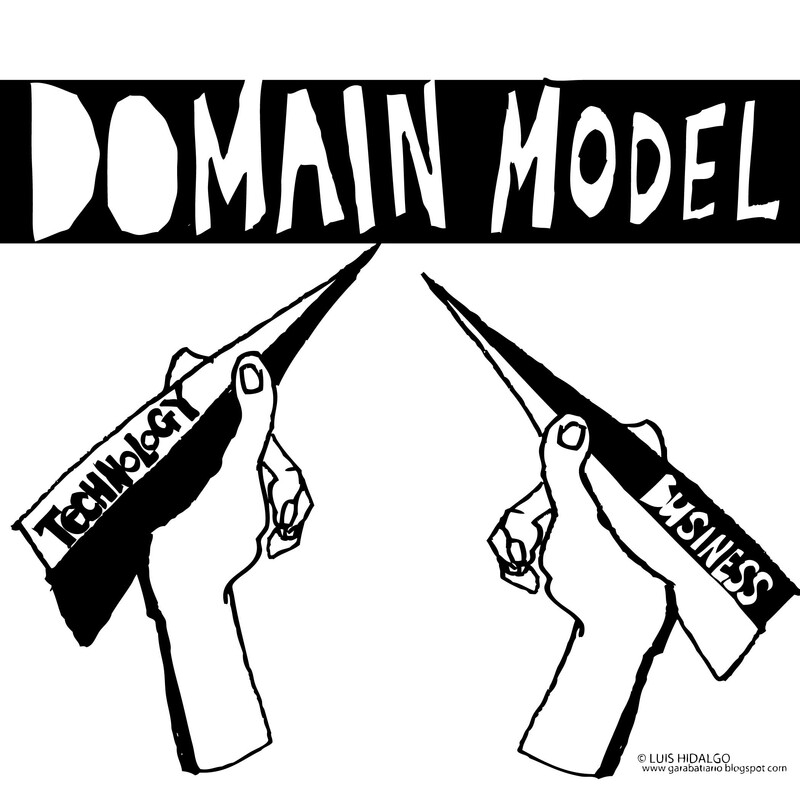 Understanding the domain model frames the boundaries and approach the technology and architecture have on the potential solutions.